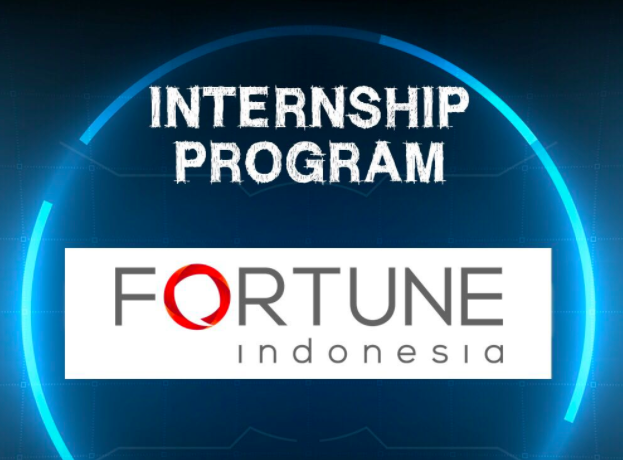 Fortune Indonesia is open for Copywriter Internship. Company Name PT. Fortune Indonesia, Tbk. Description Way back in 1970, we fell head over heels with the concept of advertising. And since then, our passionate love for building great brands is still sizzling hot! Indeed, for over 40 years, we have helped spark off successful brand stories for major blue chip brands as well as both multinational and local brands. With unrivalled passion, we masterminded innovative strategies to roll our high awareness creative campaigns that fueled business revenues. Today, Fortune Indonesia is proud to be a multi-faceted hot house with diverse specialties in communications; distinguished by spontaneity and agility within a highly integrated structure, and focused on providing smooth and professional business solutions to our valued clients. As Indonesia’s first and only advertising agency listed in IDEX, Fortune Indonesia is now in the global spotlight as a key integrated communications player with a most promising & vibrant future ahead.